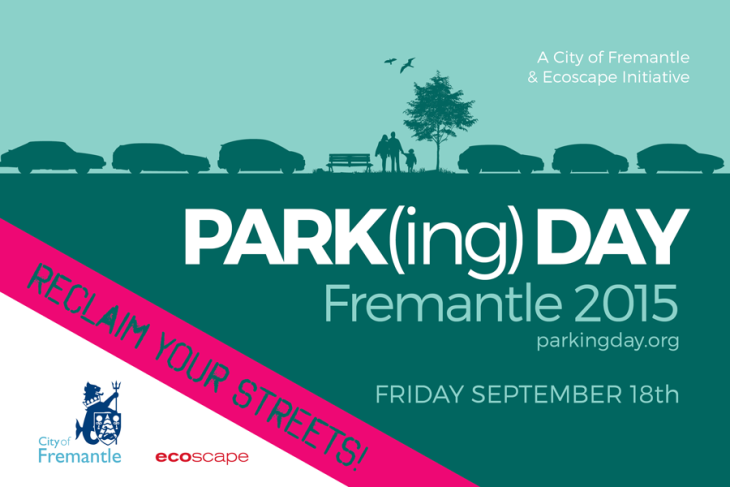 Ecoscape is excited to announce we are partnering with the City of Fremantle again this year for the global event that is PARK(ing) Day! 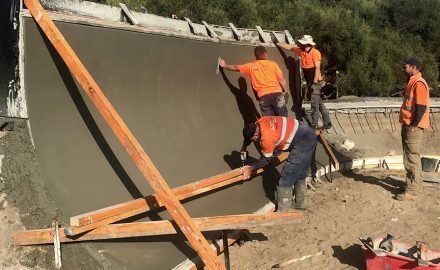 We have seen the event grow the last two years and are hoping for an even bigger event this year! 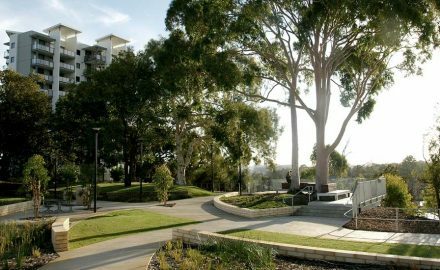 Currently there are 20 parking bays available, so we are looking for participants! For the uninitiated, PARK(ing) Day is an annual open-source global event where citizens, artists and activists collaborate to temporarily transform metered parking spaces into “PARK(ing)” spaces: temporary public places. The mission of PARK(ing) Day is to call attention to the need for more urban open space, to generate critical debate around how public space is created and allocated, and to improve the quality of urban human habitat … at least until the meter runs out! Be a part of this year’s event & WIN! 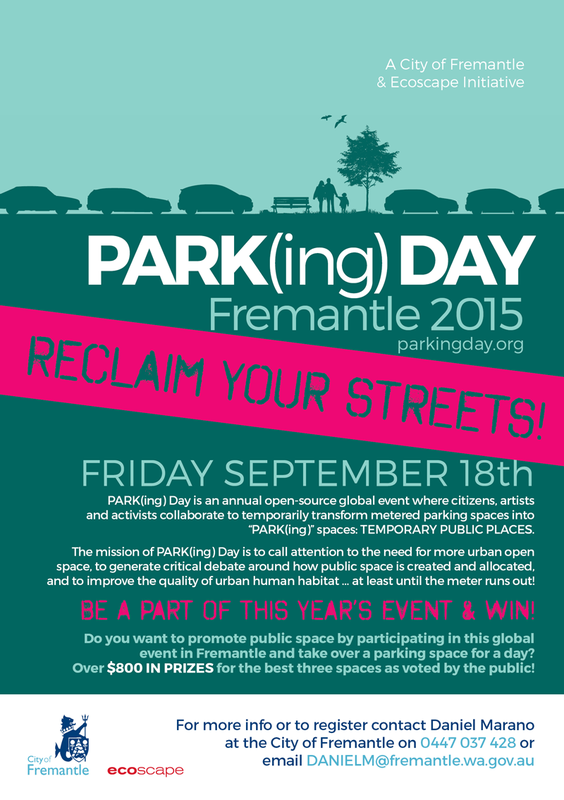 Do you want to promote public space by participating in this global event in Fremantle and take over a parking space for a day? 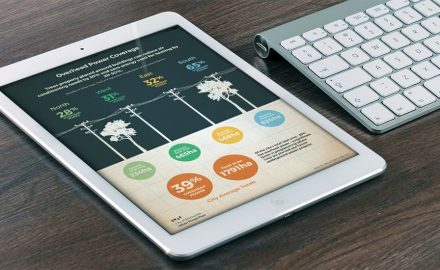 Over $800 in prizes for the best three spaces as voted by the public! $500 for 1st place, $250 for second and $100 for third!